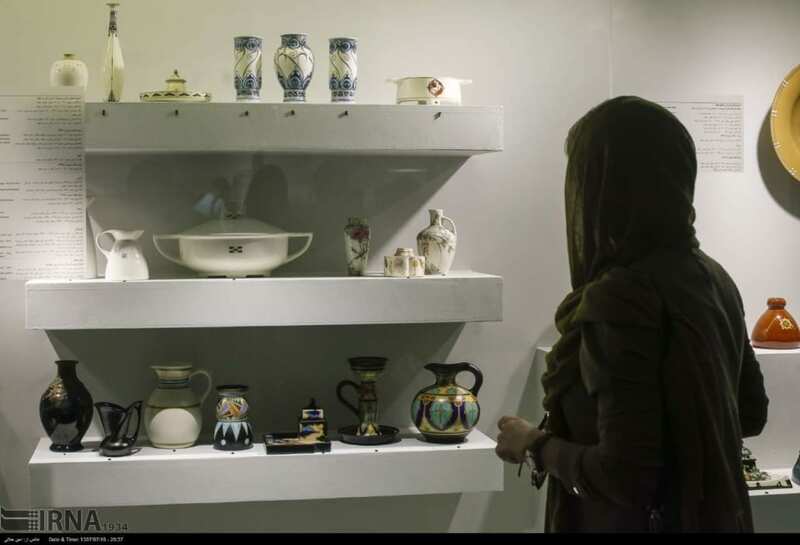 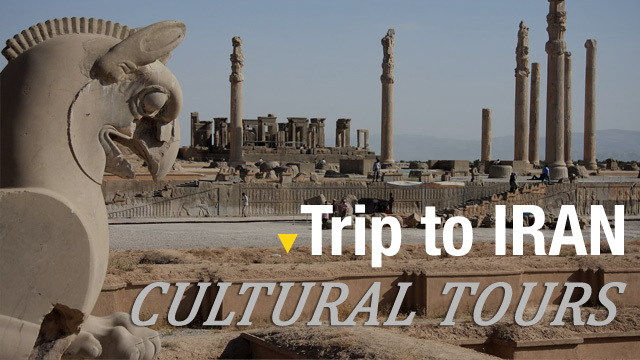 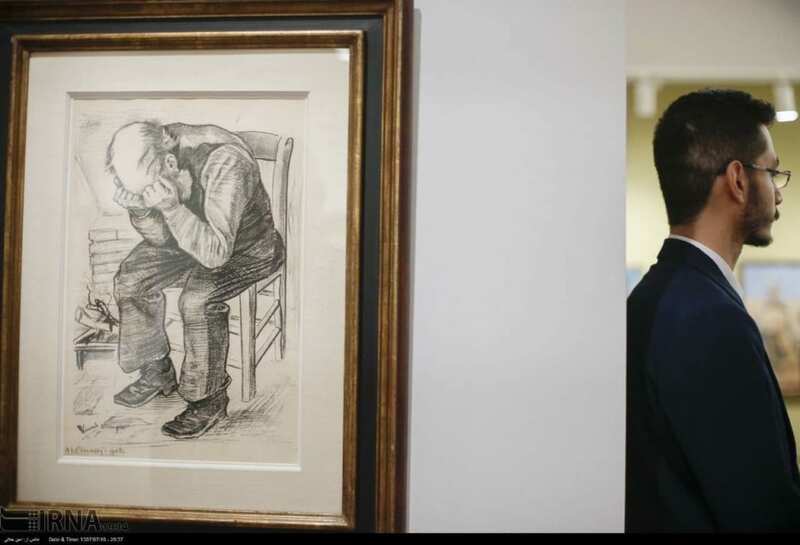 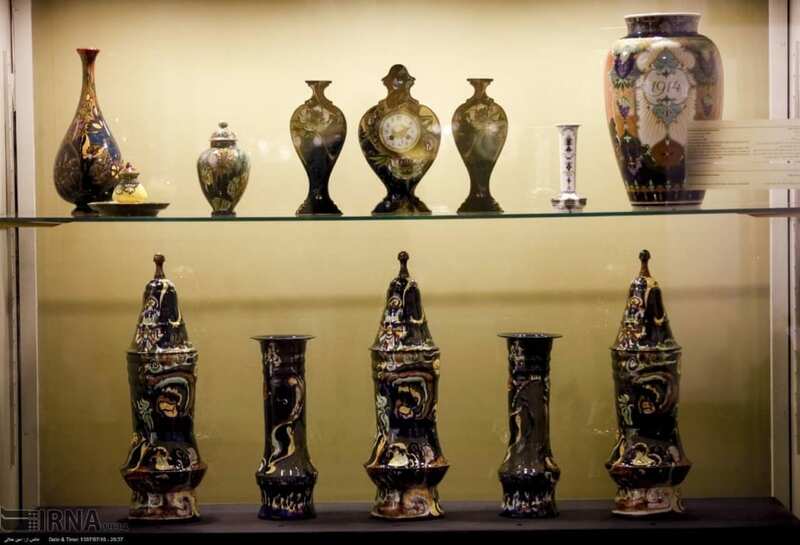 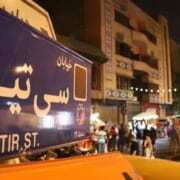 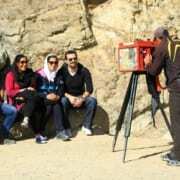 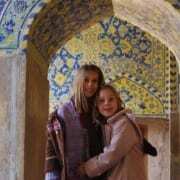 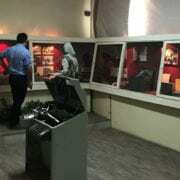 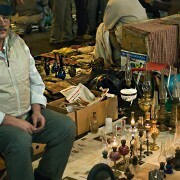 A collection of Dutch antiquities and artworks are on show at the National Museum of Iran in Tehran. 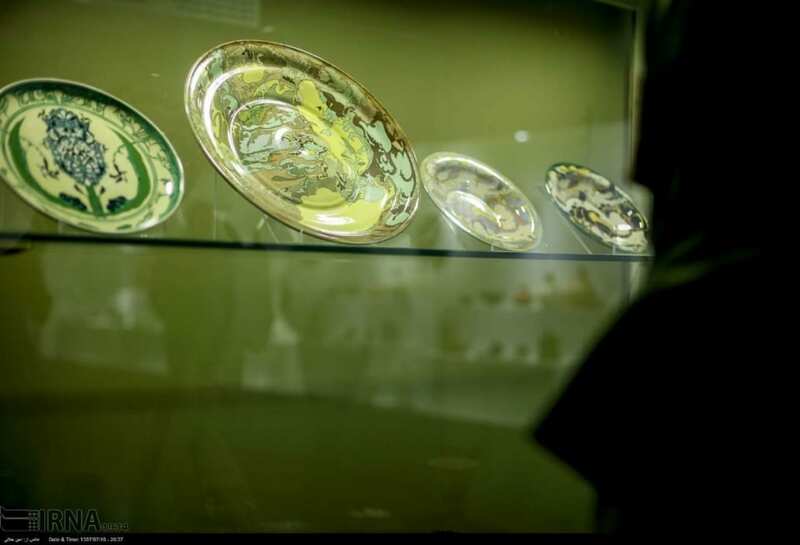 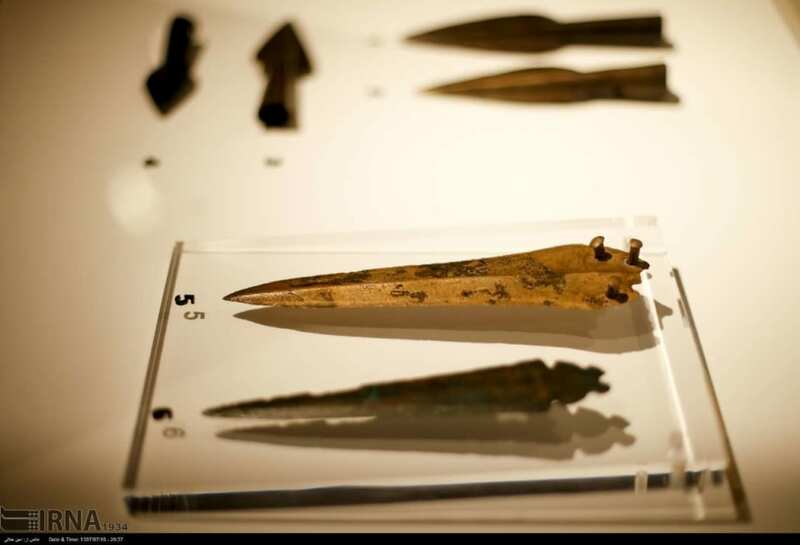 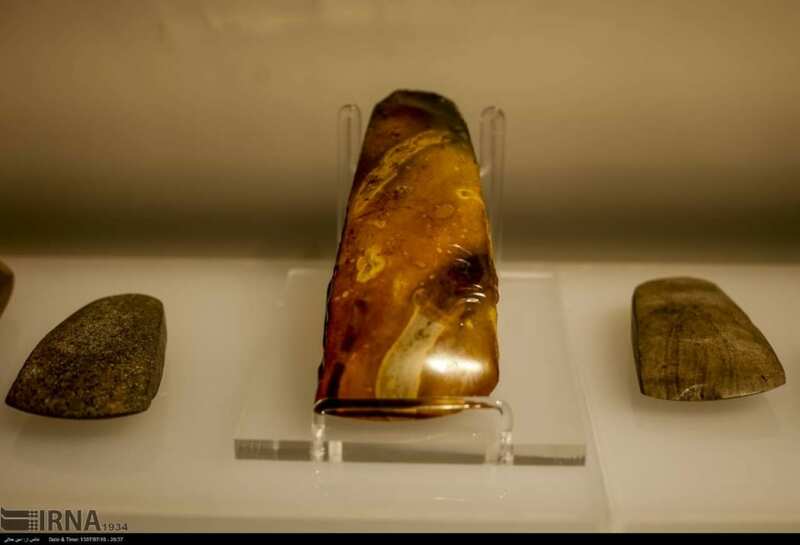 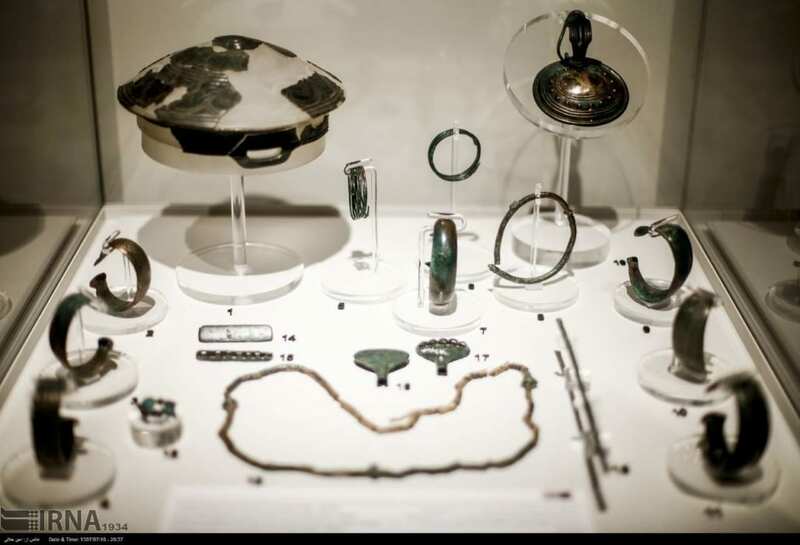 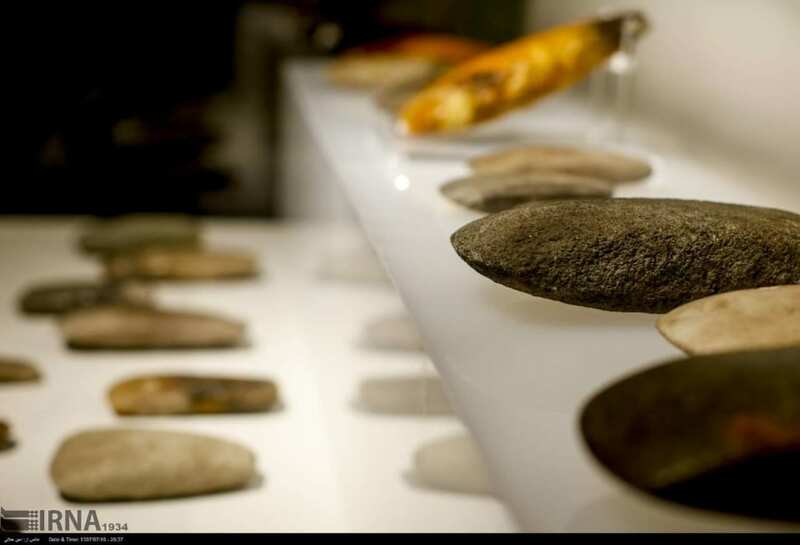 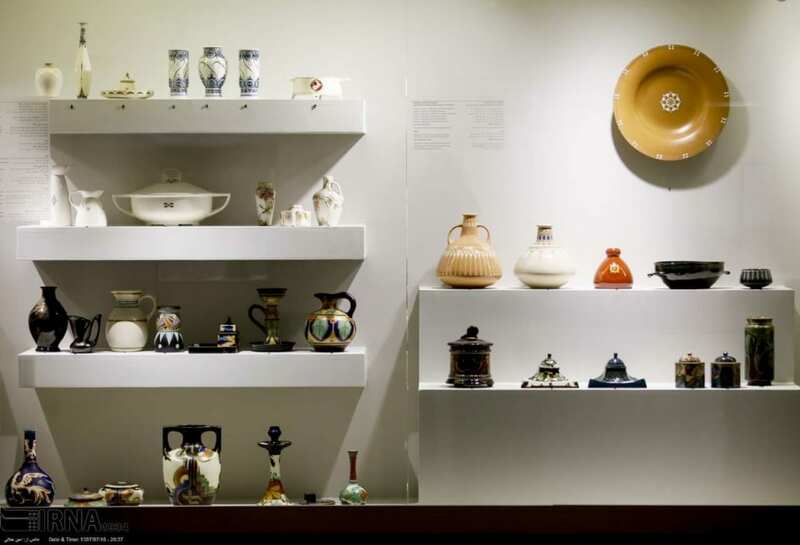 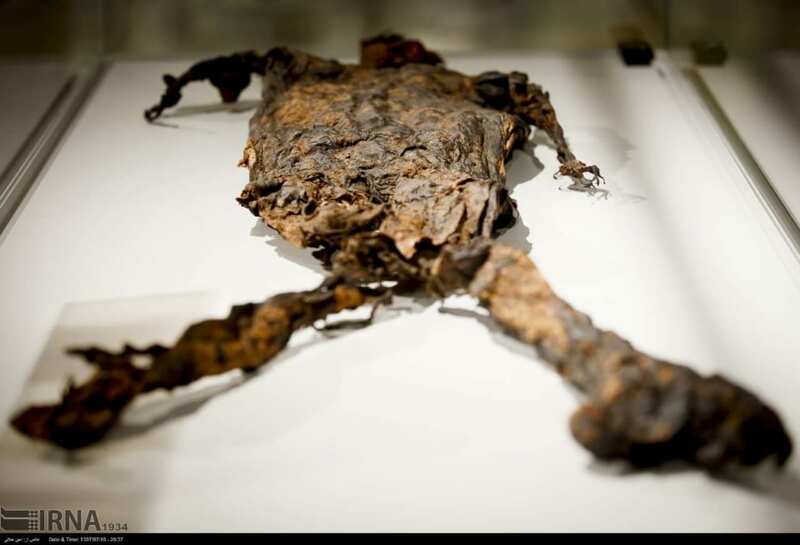 The loan exhibition, which was opened on Tuesday, is showcasing hundreds of relics belonging to the Netherlands’ Drents Museum. 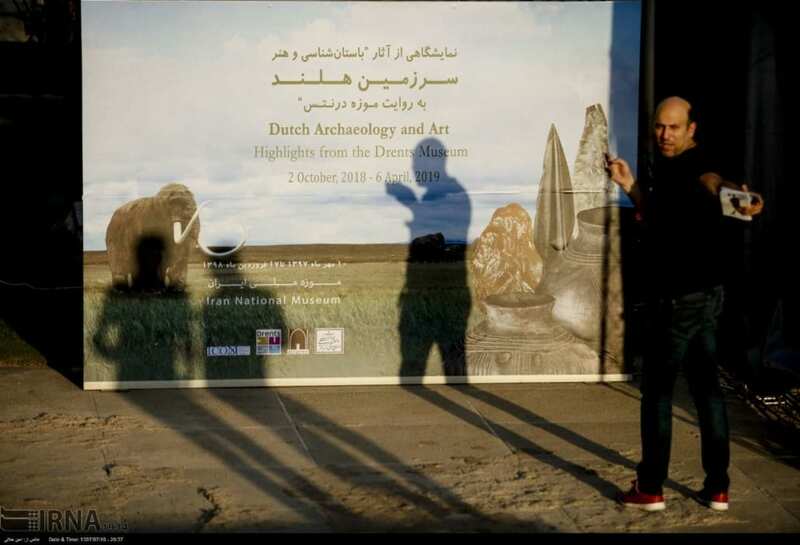 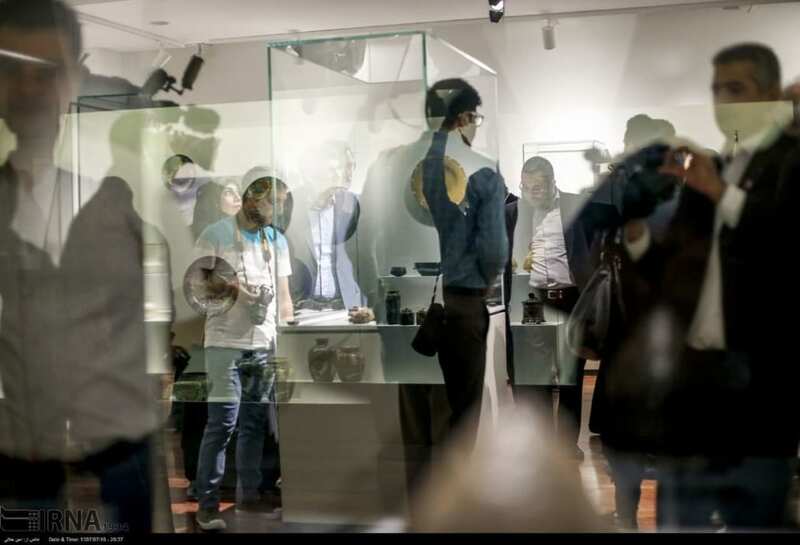 At this event, the Dutch ambassador to Tehran Yvette Daoud cut the ribbon saying that cooperation between Dutch and Iranian museums is an example of a fruitful diplomacy between the two countries. 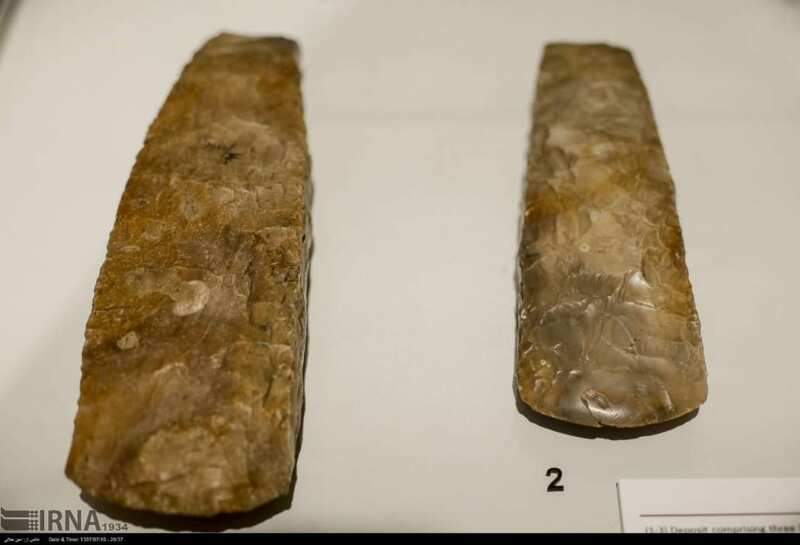 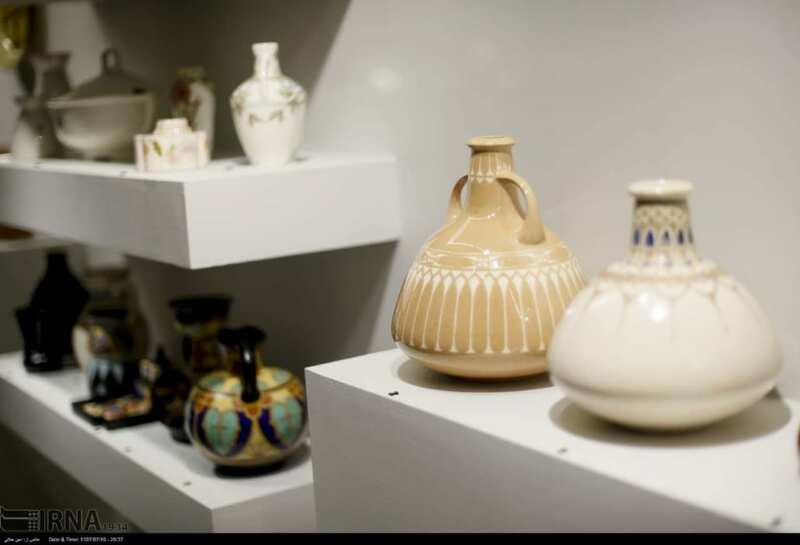 The works on show belong to the 18th, 19th , and 20th centuries and include potteries, metal utensils, stone tools, jewelry, paintings and a natural human mummy. 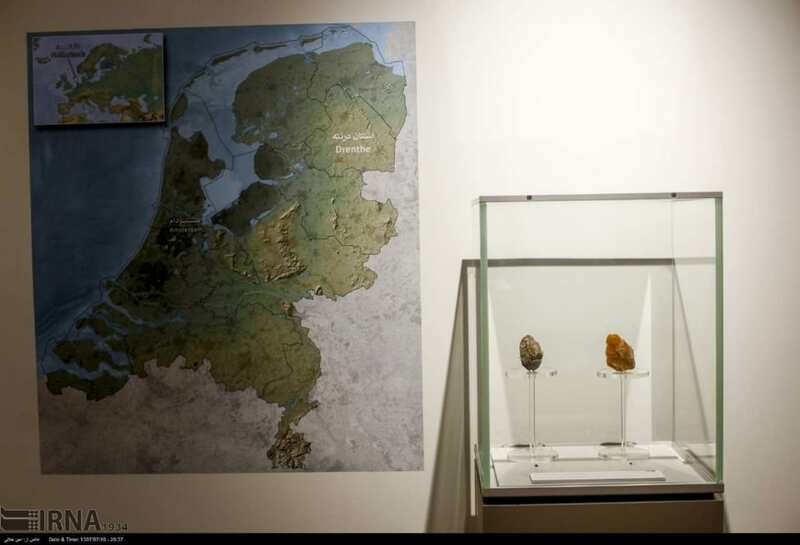 The event titled “Dutch Archaeology and Art: Highlights from the Drents Museum” would run through April 6, 2019.